This week’s Morgan Poll, the second since Kevin Rudd became Prime Minister, shows another swing to the ALP. The ALP is now at 51.5% (up 2% since last Wednesday’s snap SMS Morgan Poll), ahead of the L-NP 48.5% (down 2%) on a two-party preferred basis. This is the ALP’s largest lead since December 2012, on the eve of Christmas, when the ALP was on 52.5% against the L-NP 47.5%. The L-NP primary vote is 40.5% (down 2.5%) slightly ahead of the ALP 39.5% (up 1.5%). 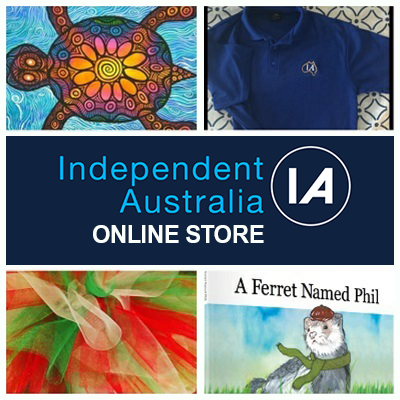 Among the minor parties, Greens support is 8.5% (unchanged) and support for Independents/ Others is 11.5% (up 1%) — including within that support for Katter’s Australian Party of 1.5% and support for the Palmer United Party of 1.5%. If a Federal Election were held today, the result would be a close ALP win according to this weekend’s multi-mode Morgan Poll on Federal voting intention with an Australia-wide cross-section of 3,438 Australian electors aged 18+. 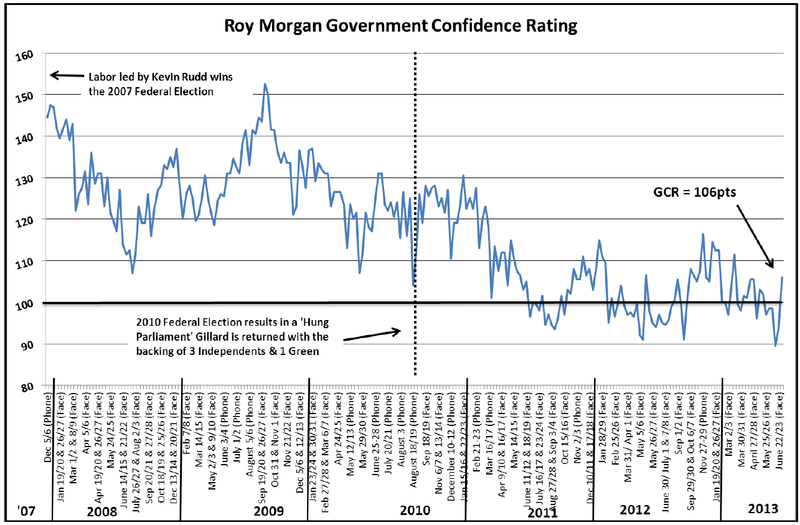 The Roy Morgan Government Confidence Rating has improved strongly after Rudd’s return – up 12.5pts to 106 – the highest since mid-March 2013. Now 43.5% (up 5%) say Australia is ‘heading in the right direction’ and 37.5% (down 7.5%) say Australia is ‘heading in the wrong direction’. Analysis by Gender shows both genders again swinging towards the ALP after Rudd’s return. Women now clearly favour the ALP (54%, up 3%) cf. 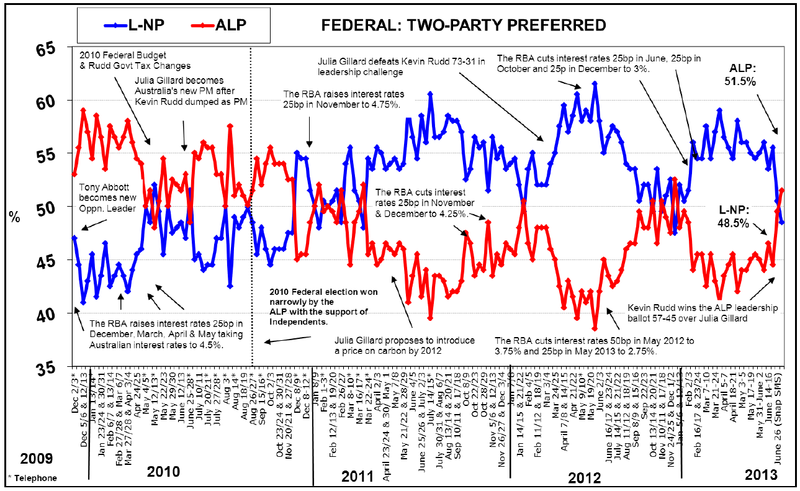 L-NP (46%, down 3%) on a two party preferred basis, while men favour the L-NP (51.5%, down 1%) against ALP (48.5%, up 1%).